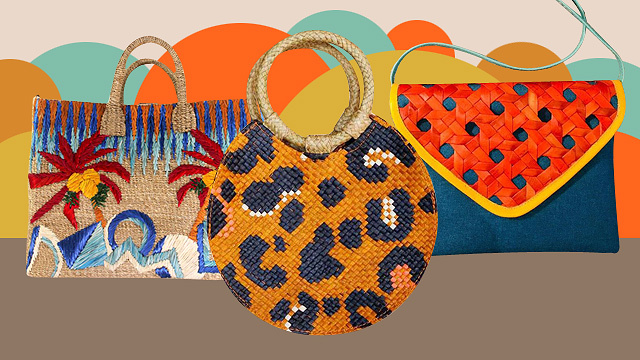 (SPOT.ph) It's a brand-new month and if you're thinking of how to make the most of the first weekend of April, how about going on a shopping spree where you can get the most bang for your buck? 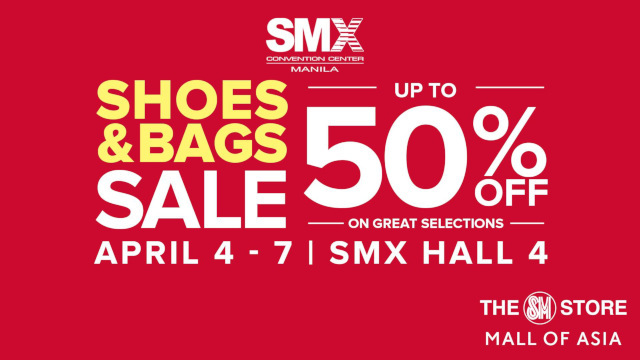 You're in luck because the SMX Shoes and Bags Sale is happening from April 4 to 7 at Hall 4, SMX Convention Center, SM Mall of Asia Complex, Pasay City. 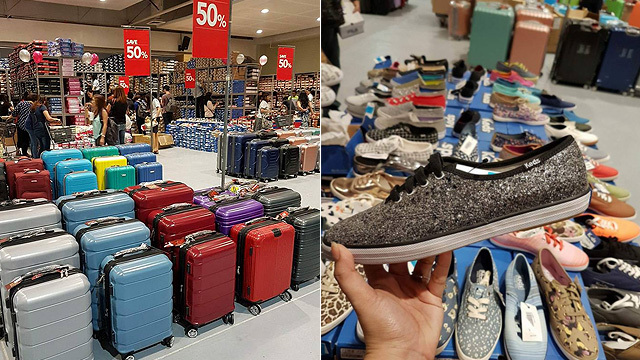 Shoppers can get discounts up to 50% off on selected footwear brands like Converse, Keds, Vans, Skechers, Reebok, Fila, Merrell, Pony, Saucony, World Balance, Hush Puppies, Jump, Ipanema, and more. Luggage brands like Samsonite, American Tourister, and High Sierra will also be on sale. 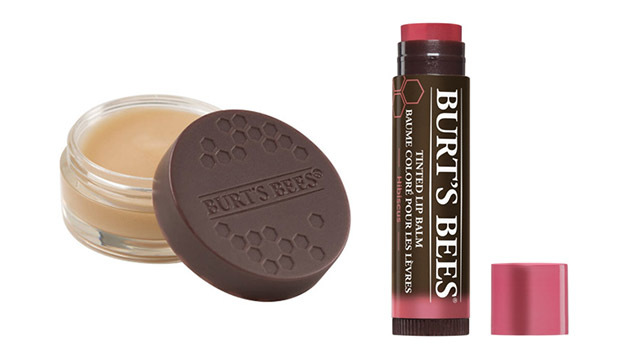 It's the perfect place to shop for essentials for all your upcoming summer getaways.